Feet on the Earth, head in the Sky. Nature and naturalness were always able to move me; I regard the opportunity of living and working in touch with the Earth, that makes up for each effort in proportion to the love with which it is made, as a great gift. Still (and the name of our firm testifies it), in life and work I often turn my eyes toward the Sky, daily trying to improve the results, that is the Quality of our products. LA LUNA DEL CASALE® is a family business: inside it there’s my care, a young and well-known oenologist’s talent, my husband’s support, the joyful smile of my children (who sometimes decorate the casks with coloured chalks! 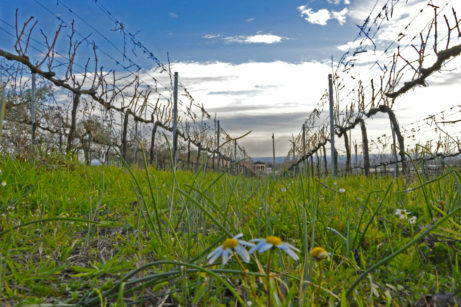 ), but, most of all, a deeply suitable Territory (the Colli Lanuvini – the hills around Lanuvio), that we go along with by natural processes, a look at organic farming and very low yields. 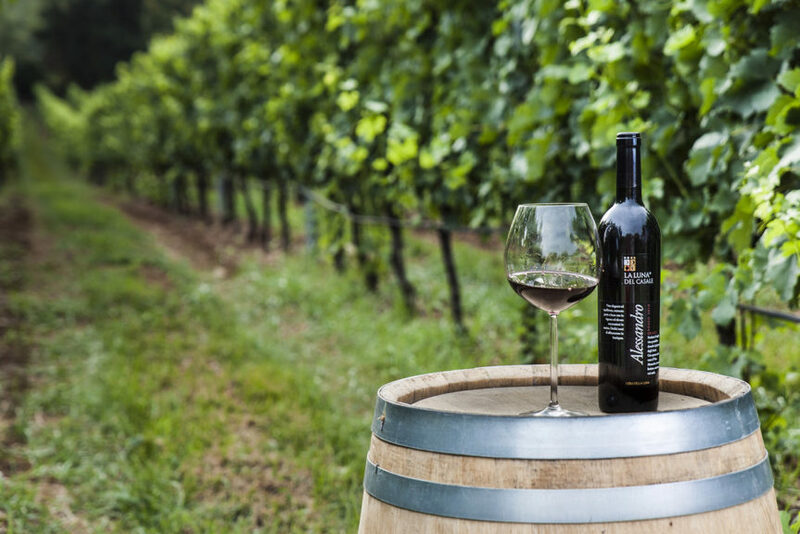 For this reason, our Customers know they can rely on us, from the vineyard to the bottle. 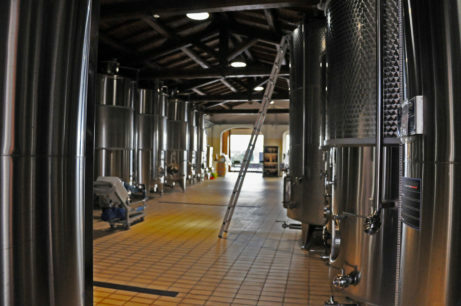 The passion I put into this adventure – to product wines and oils of very high quality, with verified methods and without compromises – is really driven by the Colli Lanuvini. 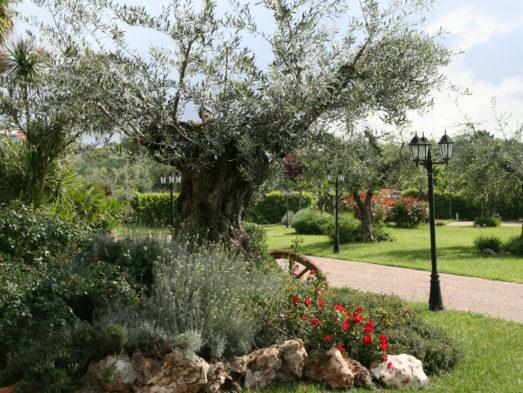 In this website you find many information about our products and the land they come from. You can admire their colours. To breathe their smell and to enjoy their taste, come and visit us. 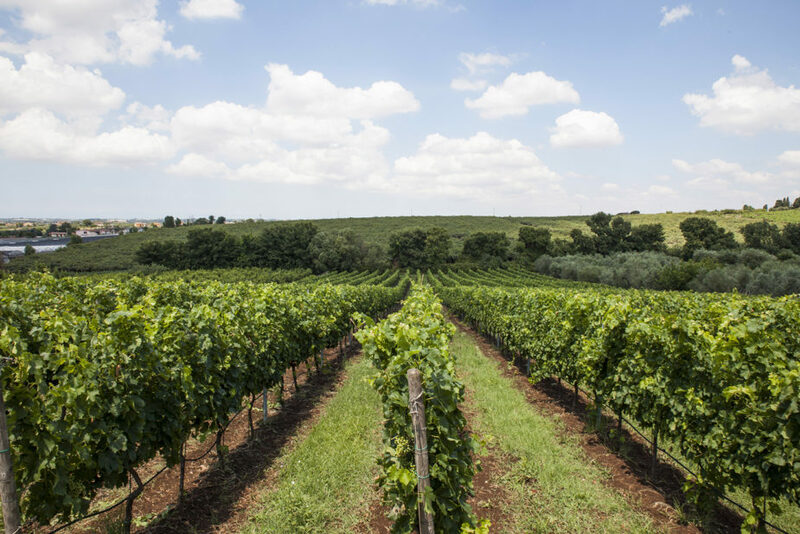 We — along with the wines of the Colli Lanuvini — wait for you. LA LUNA DEL CASALE : The hills, the passion, the people. Luna (Moon), for the ancient Latin people, was the goddess of the celestial body that lights the night, and, through its phases, punctuates the rhythm of fertility of women and harvests. 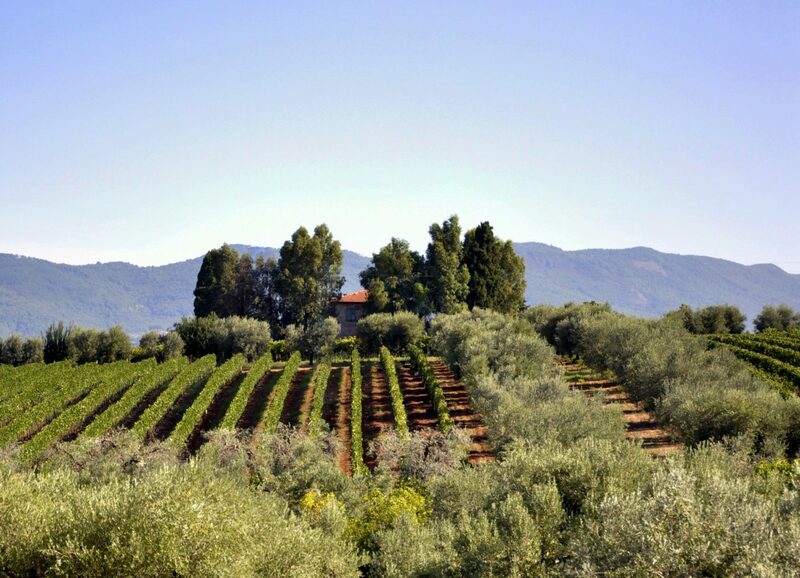 The Moon, that shines quiet and aware over our lands, along with us takes care of the vines and the olive trees from which we breed oils and wines that have the excellence of passion. Wine-making expert graduated from the Bordeaux Oenology Faculty, teacher in the FISAR courses for Sommelier and in the Slow Food “Master of Wine”, lecturer of the “Course on Italian wines” at the Bordeaux Oenology Faculty, of the Master in Oenology at the Catholic University of Milan, of the Oenology Course at the University of Gastronomic Sciences in Pollezzo (Cuneo – Italy). 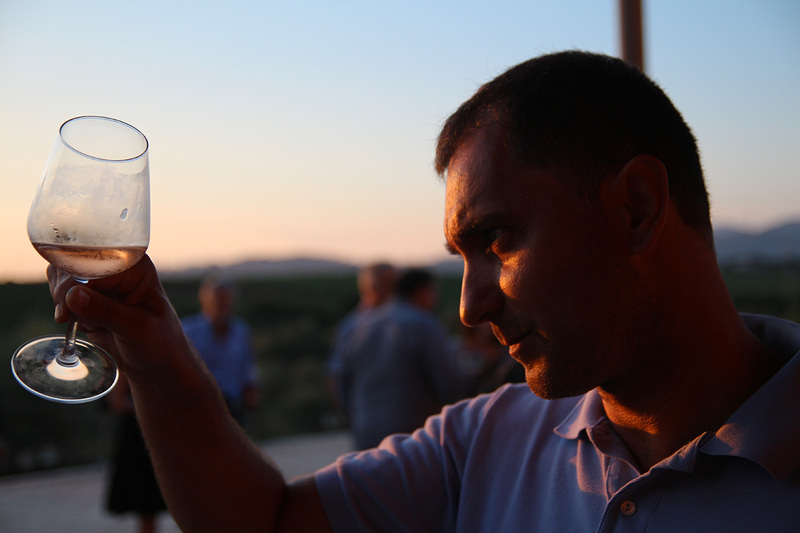 Nominee as best young oenologist for the Luigi Veronelli Prize in 2009. 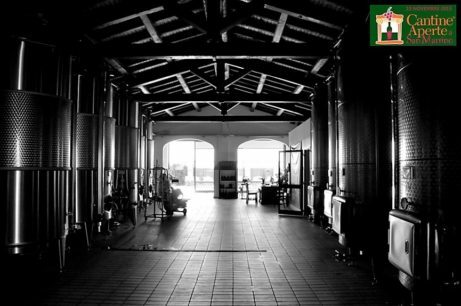 He sheds its passion for wine in teaching and gives professional advice to about twenty firm all over Italy, but especially in the region of Lazio, seat of the company Enoconsult, for which he works. 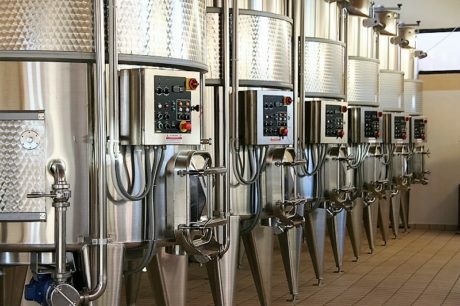 Producers follow his advice in each phase of the production process, from vintage to bottling. 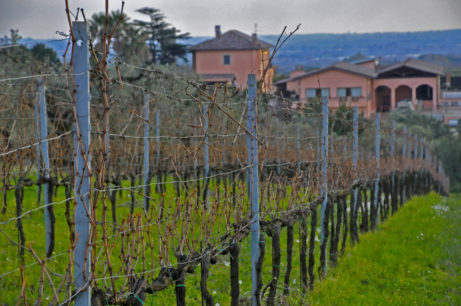 After studying Agricultural Sciences at the Tuscia University, my job is to make the products I love better known – the wines and oil of La Luna del Casale. I offer my clients a personalized approach to consulting, proposing assortments and quantities according to a principle of “reciprocal tuning“. To yours!